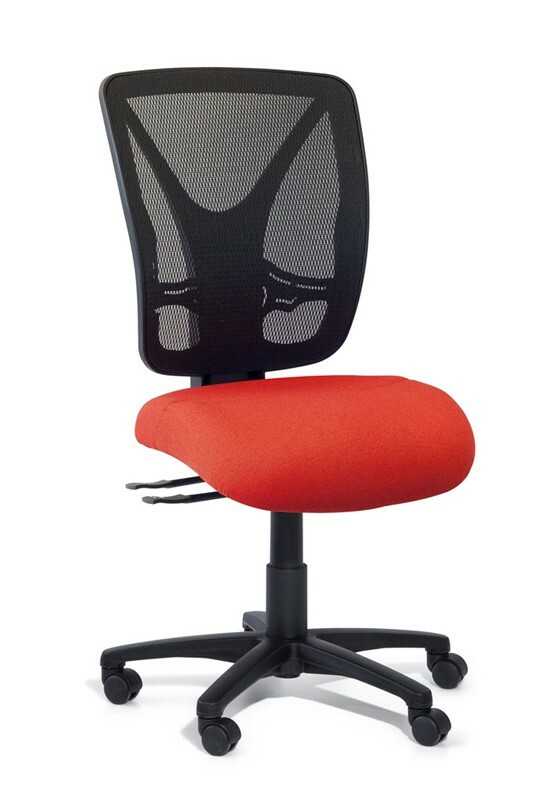 The Smart Plus Mesh back task chair has a minimal design that adheres to the new BIFWA standards for large occupants. Perfect for people requiring a larger chair, you will enjoy maximum comfort thanks to weight-sensitive and mechanism-free technology. The Smart chair eliminates the need for any levers or knobs which creates a clean-looking chair that will bring style to your office. 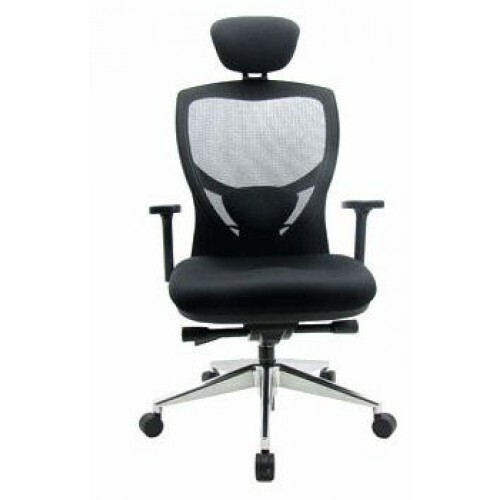 The positioning of your bodyweight determines the recline of the chair, providing non-stop comfort all day at work. Innovative technology used in Humanscale chairs allows for the positioning of the chair to adapt uniquely to each person. Say goodbye to cumbersome levers for good! The Smart Plus has a self locking mechanism that is determined by the movements of your body. The mesh back is developed with three layers of non-stretch mesh which provides increased comfort and support for your spine. Enjoy the comfort of contoured cushions that accommodate your body’s needs. The Smart Mesh U-shaped back will help ease pressure points you would usually feel discomfort in during long stretches of sitting.